The company I work for, Ch’rewd, manages The Cool Kids. 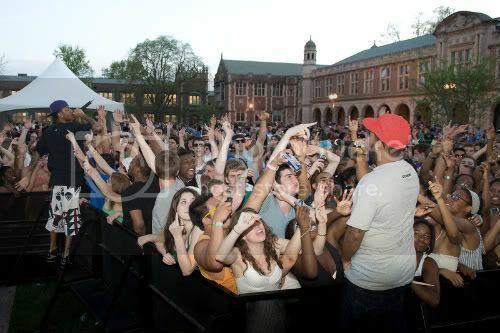 They came to St. Louis and rocked the annual WILD festival at Wash U. They put on a great show! Shot with the Nikon D90 and 17-55 2.8 lens. Some fill flash here and there. I shot The Cool Kids for a month straight last November / December during the 2K9 Bounce Tour. It was my first real experience shooting anything with a pro-cam, especially live shows. I think it turned out decent. You can see that collection here.